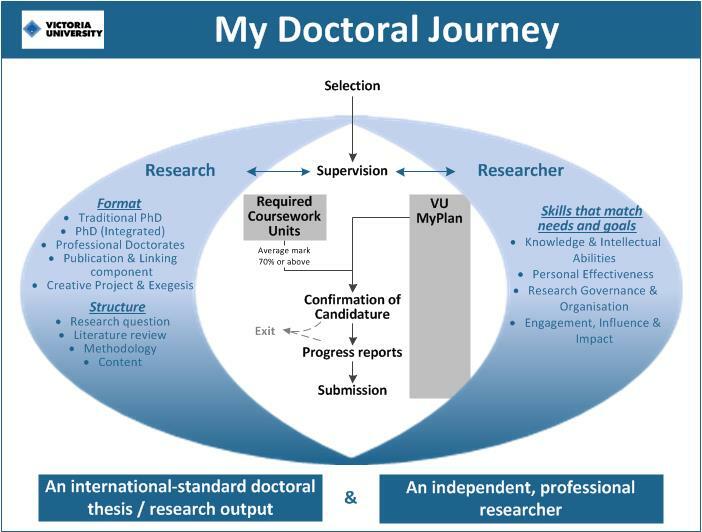 The need: In many universities the doctoral experience is becoming as much about producing graduates able to function in a complex and varied workplace as it is about the production of a high quality thesis. Victoria University subscribes to this philosophy and is creating a Doctoral Learning Program that achieves quality outcomes for the researcher as well as the research. What we did: The Harris Park Group helped plan a project logic for the first stage of development of the new Doctoral Learning Program for graduate researchers.